2017: This project raised $3,165. 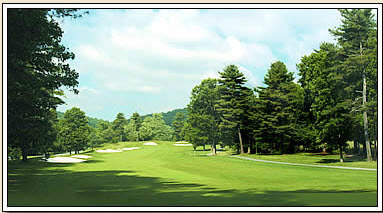 On the beautiful Kenmure Country Club Golf Course! holes 1 to 14, finishing at the Fitness Center. Prizes for Runners and Walkers. Approx. 3.6 miles. 1k route: From the Golf Shop to the Fitness Center along the paths of holes 1, 8 & 9. Prizes for walkers. Approx. 3/4 mile. 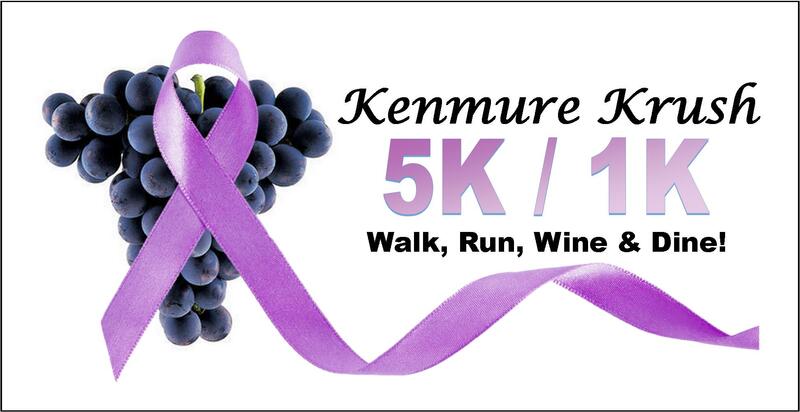 Open to all Kenmure residents and their guests. 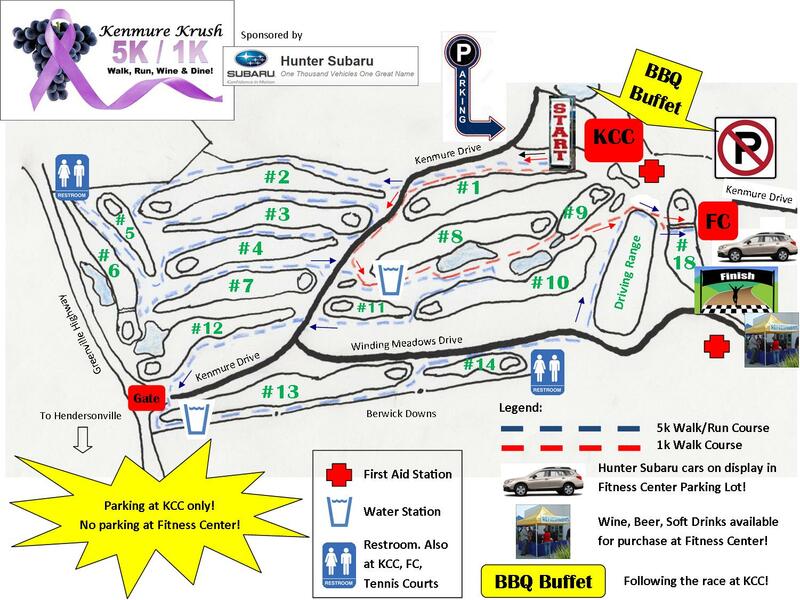 The race will be followed by a BBQ buffet dinner at Kenmure Country Club. at the finish line for all entrants! Casual race. We will have start and finish lines and there will be some awards, but there will not be any formal timing. Share the fun. Run singly or in pairs. Walkers welcome to form groups. Items on display before and after race. 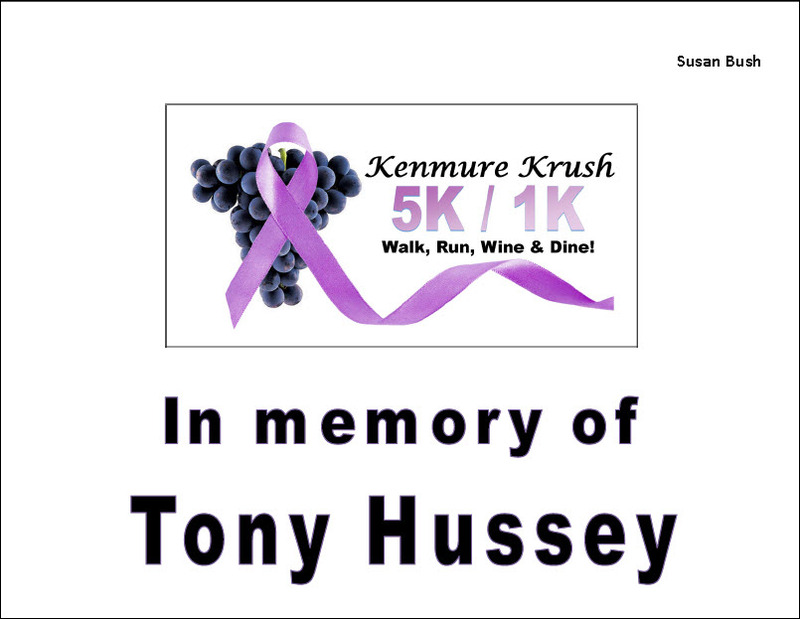 Each entrant is invited to dedicate his/her race in memory, honor or support of a loved one. Dedications received by September 10, 2018 will be printed on 8 1/2" x 11" stickers suitable for placement on the back of the participant. Late registrants may create them by hand at the event, depending on availability of materials. We need volunteers to help! Contact Don Blanton (505-934-4714). Entry fee: Same as for race participants. Limited to Kenmure residents and their guests. KCC Clubhouse only. NO PARKING AT THE FITNESS CENTER. Registrations received by September 10 will receive printed dedications (see above). Late registration: You may register at the event, but materials, such as numbers, etc., may run out, so please register in advance if at all possible. To be held immediately following the walk/run. Open to everyone, regardless of race participation or KCC membership. Cash, check or charge to KCC account.